Do you own or run a restaurant or bar looking to wow your customers with an innovative and exciting wine list? At Inspiring Wines we can offer a complete package at wholesale competitive rates with the added bonus of no minimum order size. Our service is completely bespoke and personalised to each individual customer, we can be flexible on deliveries at a time that suits your establishment and we’ll also train your staff and offer tasting notes on each wine. There is no doubt, selecting your wine list can be tough, ensuring you have the right combination to suit your menu and to appeal to all tastes is not easy. Your wine list reflects your establishment, the impression you give to your customers but most of all can affect sales. Getting it right is important. 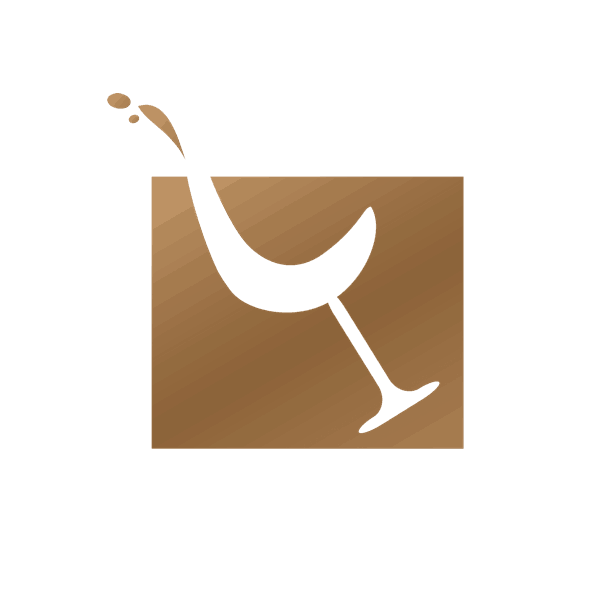 With significant previous experience of restaurant and bars management at Inspiring Wines we understand that completely. That is why we offer a bespoke wine list creation service. Let us take the headache out of choosing which wines to have on your list. We’ll always offer excellent value for money and we’ll be happy to help you ensure your staff are properly briefed and understand the wines you are selling. We won’t baffle you with complicated tasting notes, we like to keep things simple here at Inspiring Wines, we will offer relevant information to allow customers to make an informed choice. We can even pull together a mock up of what your list might look like to help you decide. We offer a totally bespoke service, we’ll discuss your vision in detail to get the complete picture and feel for your business, we’ll research your local competition to gain insight into what they are serving as we always want to be sure your wine list is completely unique in your area. And then we will offer you our suggestions for your list. If you are not completely happy with what we have come up with, you are under absolutely no obligation to work with us but we’ll be more than happy to leave our suggestions with you. Inspiring Wines is a wholly independent small business and your success will ensure our success so we are fully committed to getting your list right. All we ask is, when we do, tell everyone you know! Get in touch, let us know what you are looking for? Lets get your wine list singing!